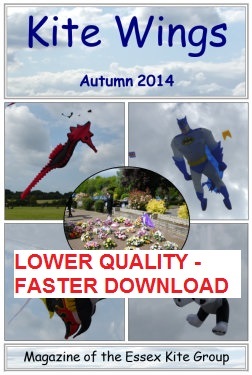 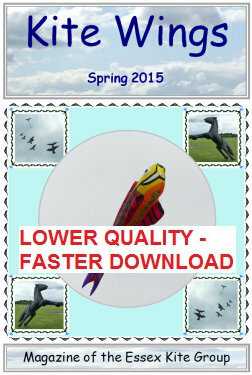 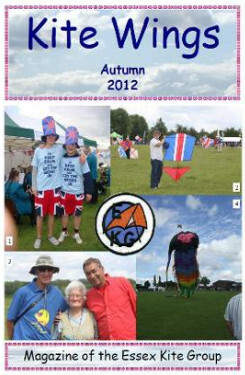 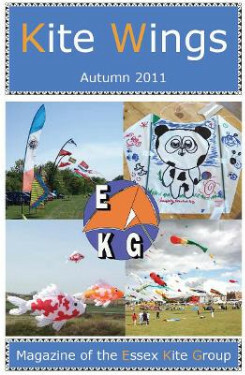 You can view each edition by clicking on the front covers below and then download as a PDF file. 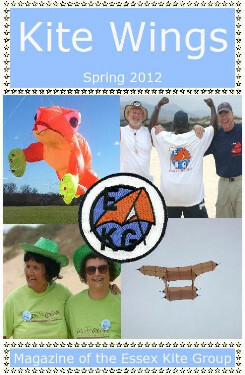 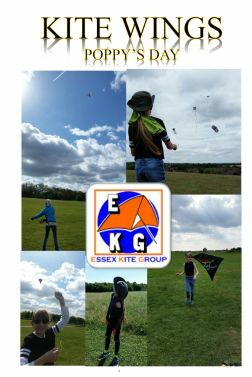 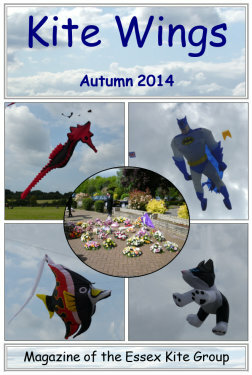 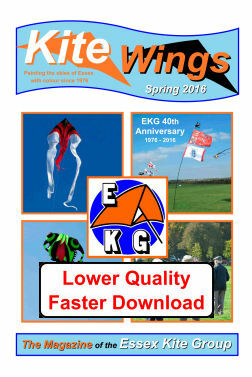 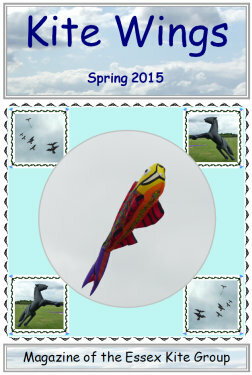 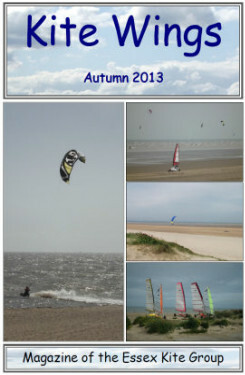 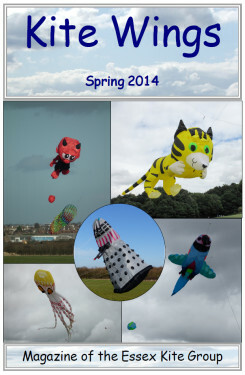 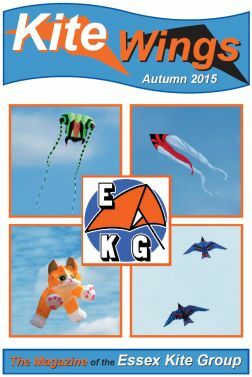 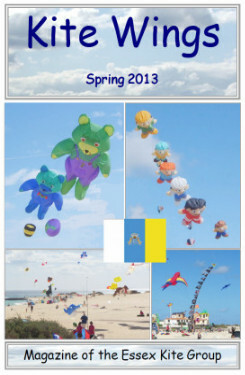 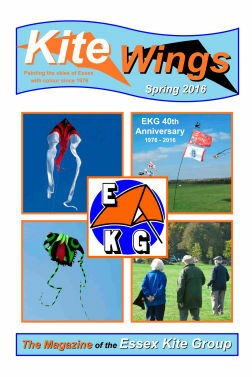 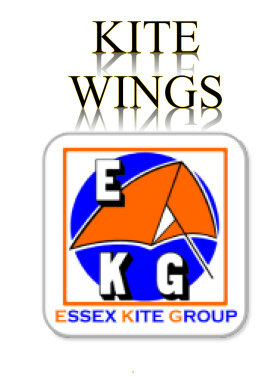 We welcome new contributions towards the next Kite Wings magazine. 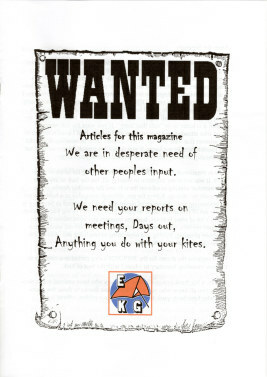 If you have any articles, reports or pictures, please enter your details below.